The tickets are available at the entrance on the day as well subject to being unsold. 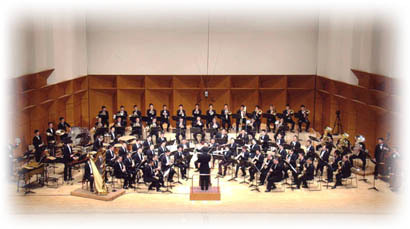 A non-commercial wind orchestra active in Nakano Tokyo. Mainly plays concert every 8 months (approx.) and serves highly colorful and sophisticated sounds. COPYRIGHT© KAZENOWA 2005 ALL RIGHTS RESERVED.